Yealink brings together the most important characteristics of Wireless IP Phones with the W52P series, in that they must be both pleasing to use and easy to use. 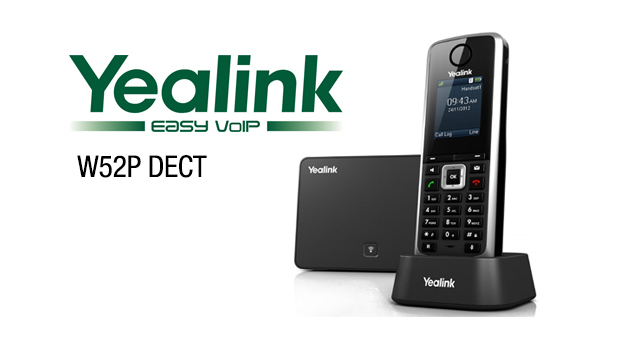 The Yealink W52P and the Yealink W52H are Yealink’s first IP DECT phones, perfect for both small business and SoHo deployments. 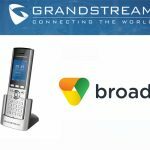 The phone builds on the success of the Yealink VoIP Phone range. 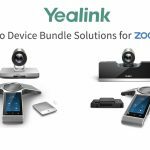 By combining ergonomic performance and aesthetic appeal through a series of refined design features, Yealink have made full use of modern production materials and advanced technical know-how, along with some very practical innovations. These innovations include a phone body tilt angle carefully set for good viewing. When a call is missed or there are messages waiting, a blinking light will alert the user. 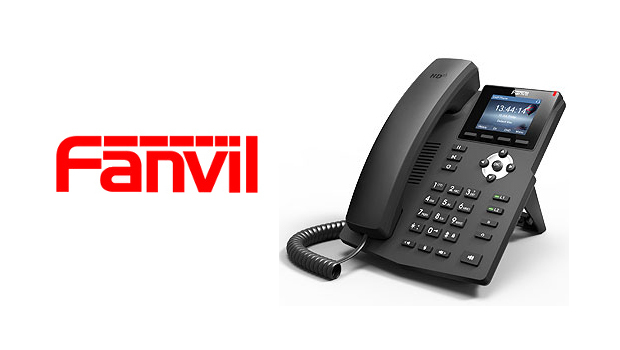 Yealink supply a Radian handset back for comfortable handling. This ensures a comfortable listening experience while long calls are in progress. A belt fastener allows the user to carry the phone hands-free at all times. The Yealink W52P is both shockproof and shatterproof. 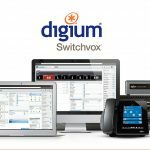 IP phone users expect a seamless service every time. Yealink has incorporated the finest functions and interoperability features of the W52P’s predecessor, the Yealink T2X series which includes phones such as the Yealink T20P, the Yealink T22P, the Yealink T26P and the Yealink T28P. 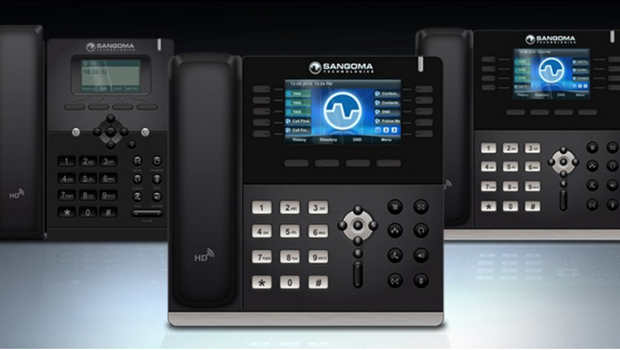 This includes a carefully thought-out UI (user-interface) with a large, high-definition LCD that makes following clear configuring, reconfiguring and operating instructions extremely easy. 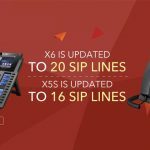 To make progressing from SIP-T2X phones to the W52P series easier, the same swift installation process is used. An auto provision template minimises the time taken to customise new phones. 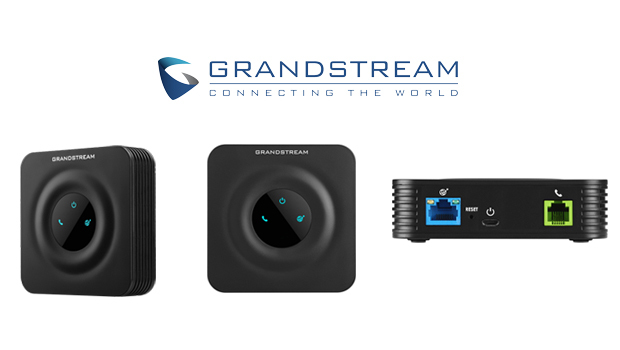 Another priority is full compatibility with existing systems or network features. Yealink’s Power over Ethernet (PoE) system also makes extending networks very easy. 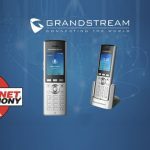 Each extra phone is added directly to a central hub by a single, slim combined power and data cable that guarantees clarity over distances of up to 100-metres. Finally, PoE improves energy-efficient. This is important for environmentally-responsible businesses that want to reduce costs and minimise their corporate “carbon-footprint” by using less power.